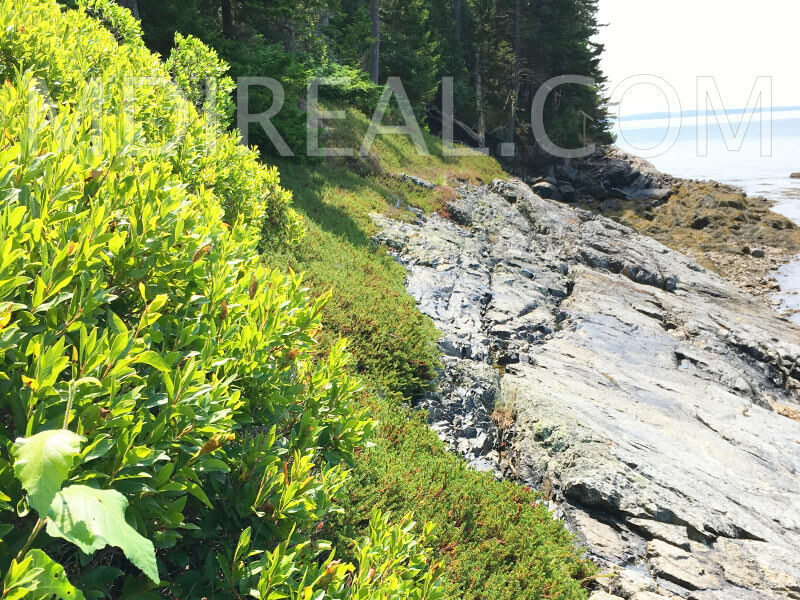 RARE 1.7 STUNNING OCEANFRONT ACRES WITH SENSATIONAL OCEAN VIEWS FOR YOUR MAINE DREAM HOME! 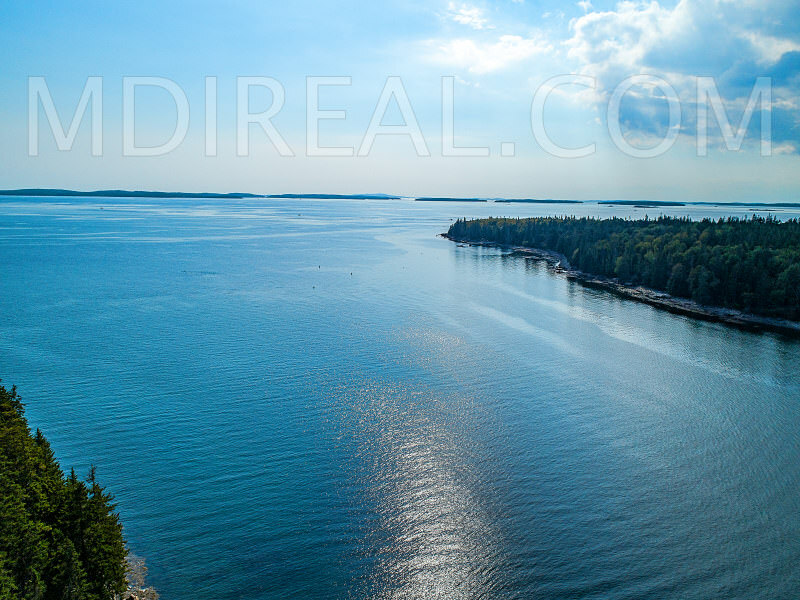 Description: Duck Cove Waterfront Land. 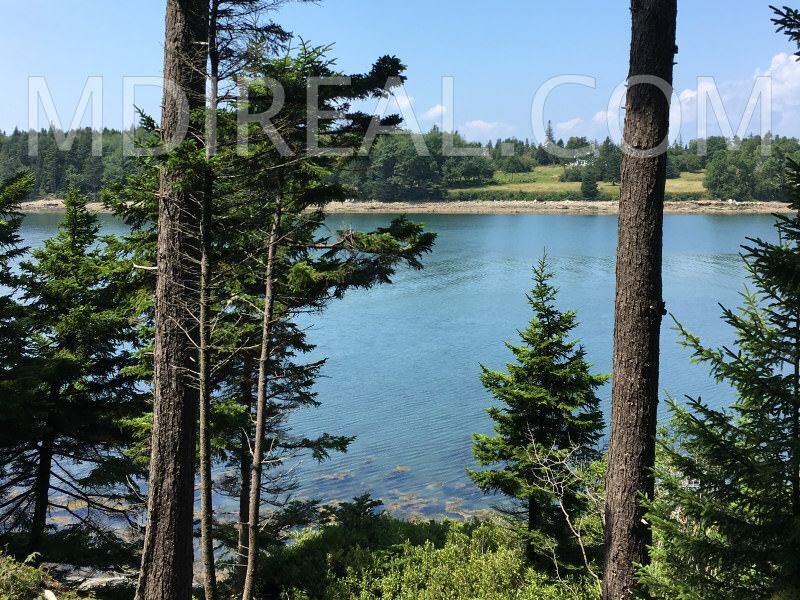 Exceptional offering of a stunning undeveloped 1.78 +\- acre parcel near Overlook Lane with 170' of pristine Maine coast shorefront on beautiful Duck Cove. 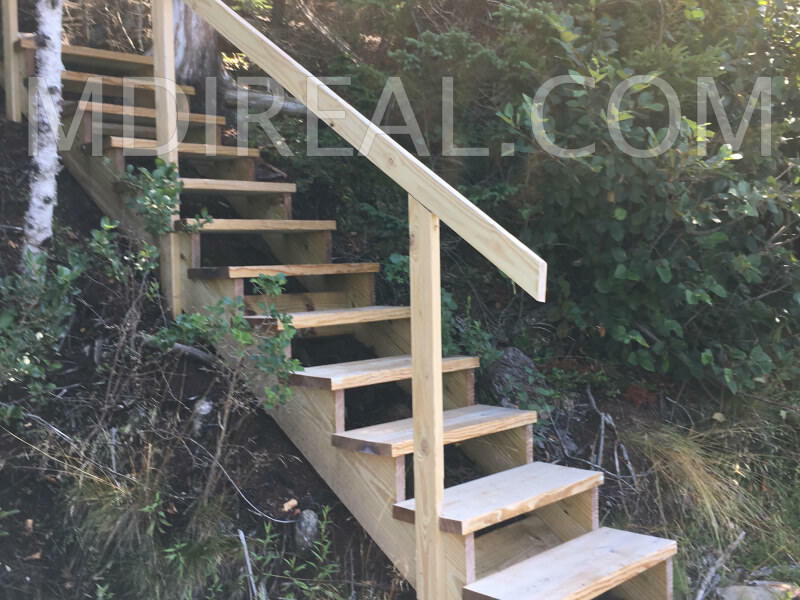 Elevated site providing views of Duck Cove, the Nutter Point Peninsula and beyond! 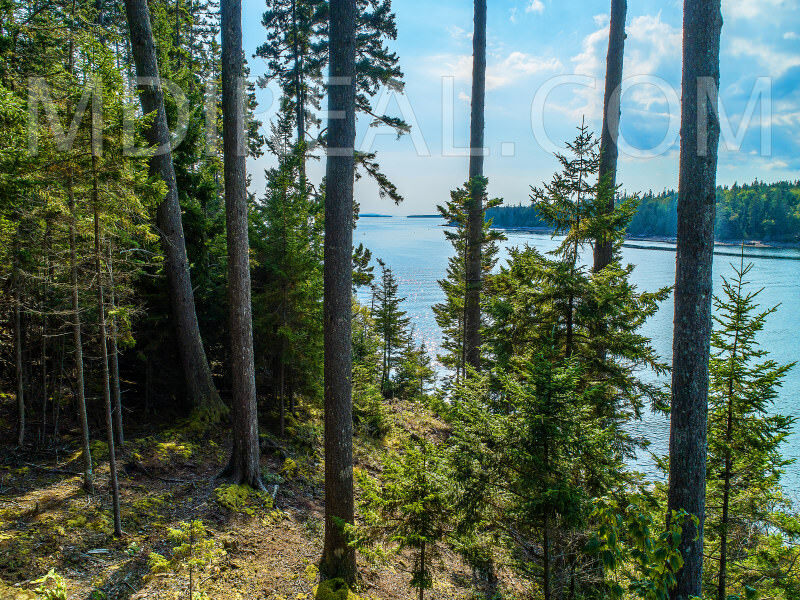 Stunning granite ledge shoreline, quiet and cooling mature mixed woods in a calming waterfront setting. 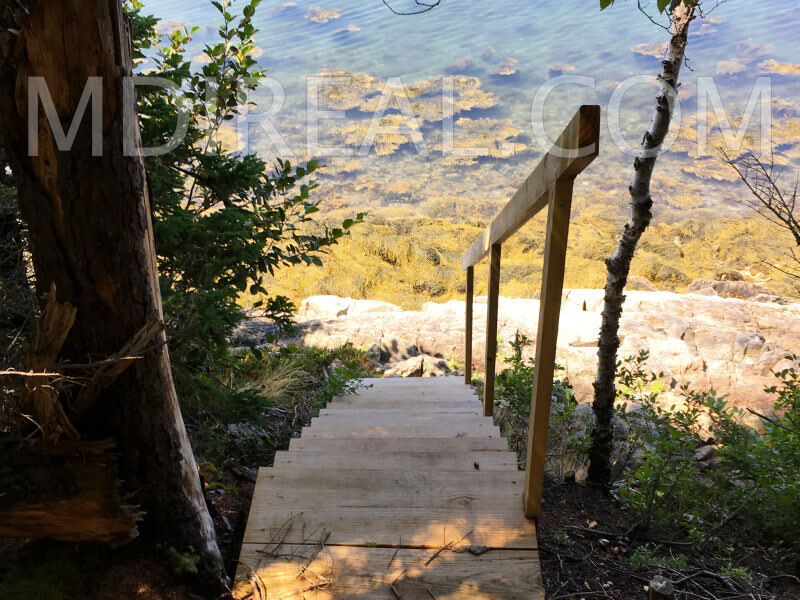 Enjoy the ever-changing scenery with the movement of the tides and delight in the activities and life-cycles of shorebirds and native Maine wildlife. 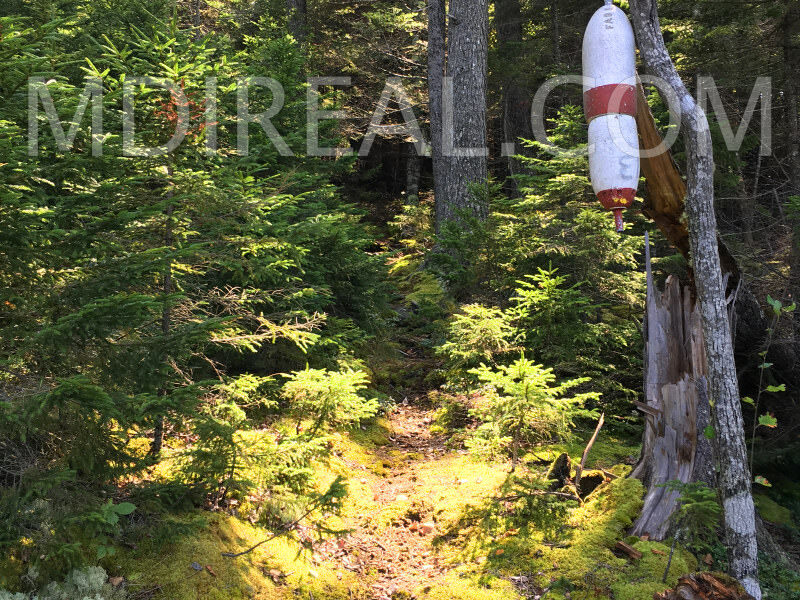 Survey and Soils Testing Available Soon! 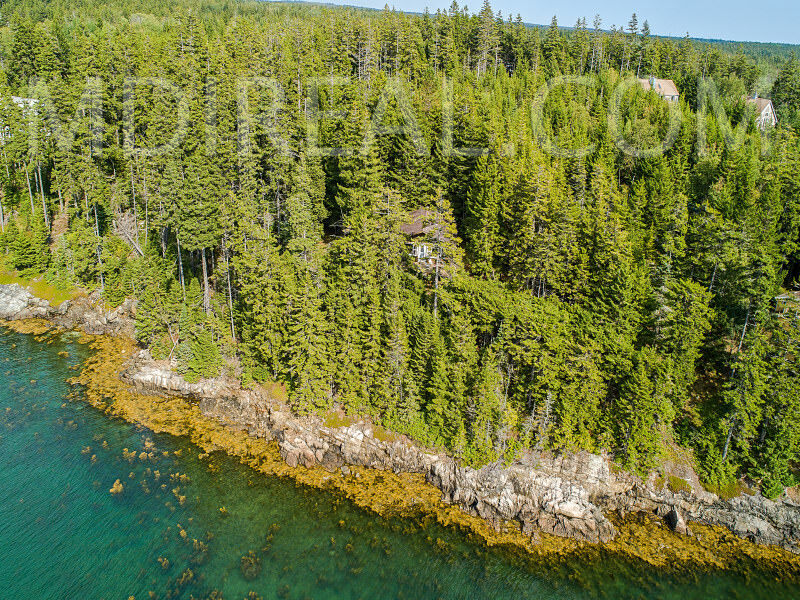 An incredible opportunity to make your Maine Coast dream home a reality today! 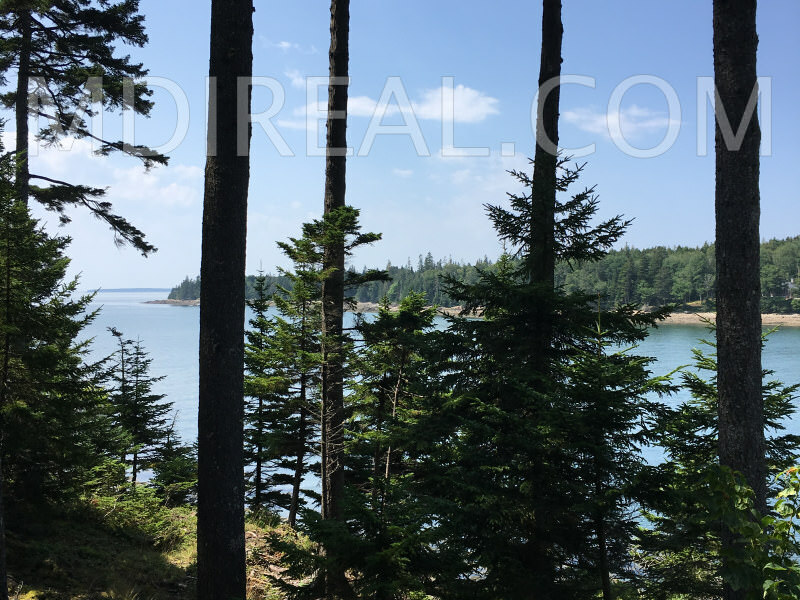 Minutes to hiking trails, lakes, carriage roads and beaches of Acadia National Park, and offering a unique opportunity to own an estate quality, private oceanfront property with true dream home possibilities on coveted Mount Desert Island. 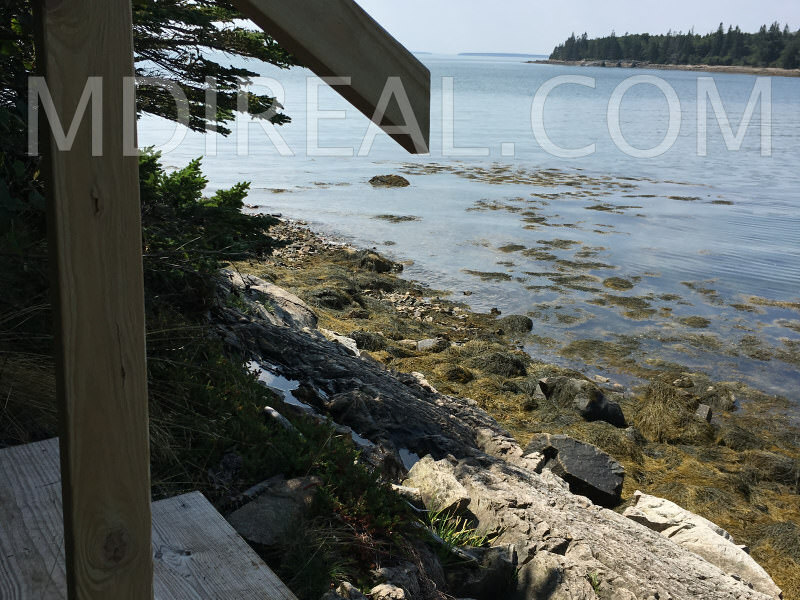 Share the shore with shoreland wildlife, enjoy ocean breezes and dazzling sunsets near the waters edge while contemplating the design of your new Maine waterfront home. 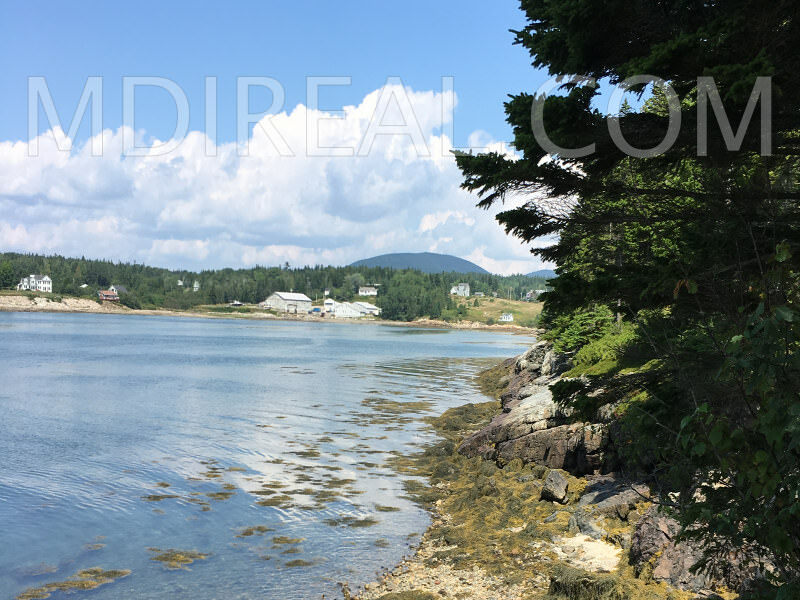 Unbelievable potential for brand new construction, this is a classic, rare and highly desirable oceanfront parcel and an excellent investment in waterfront property on Mount Desert Island. 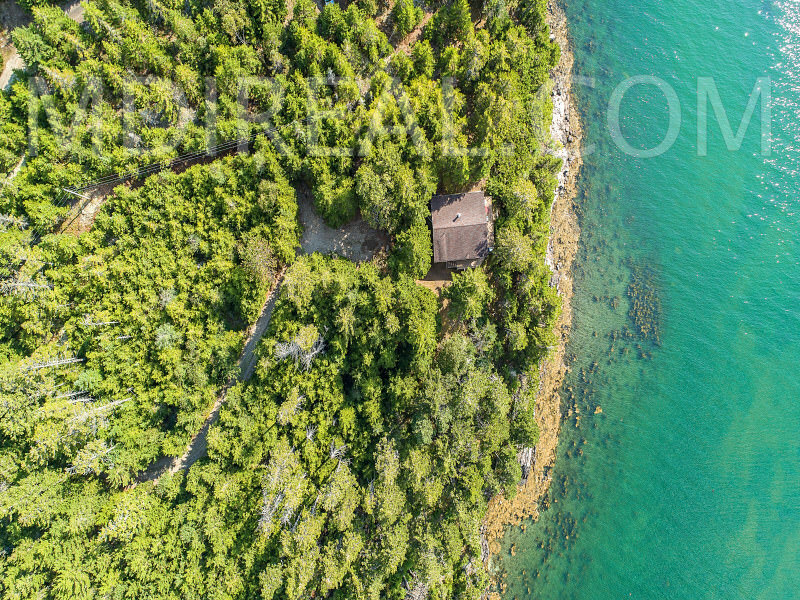 Directions: From the blinking light in the center of the village of Southwest Harbor, travel Route 102 South 4 miles to turn left on Richtown Road, first entrance. 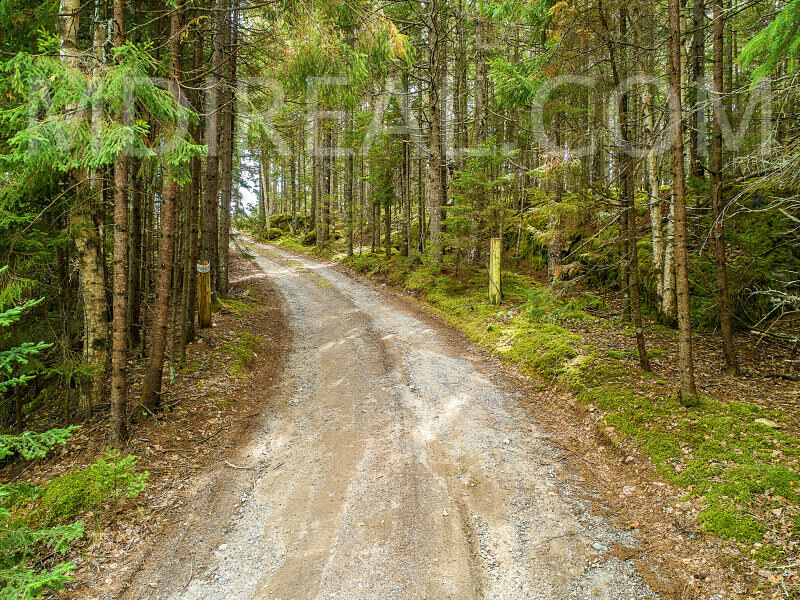 Proceed for approximately 1/2 mile to see the sign set on the left hand side of the road, near the entrance to Overlook Lane. 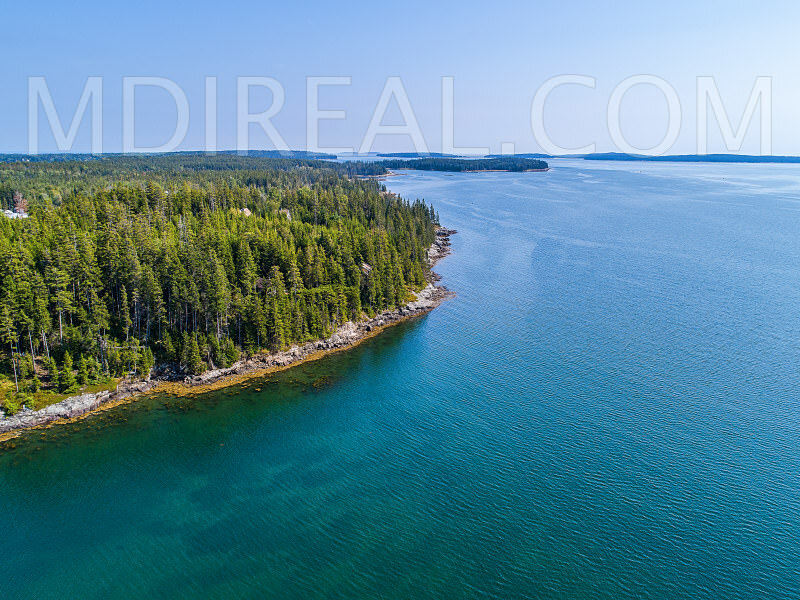 Set in the heart of Downeast Maine, Mount Desert Island has long been famous for its beauty, hiking, kayaking, sailing and outdoor activities, and for being home to one of the country’s most beloved parks, Acadia National Park. 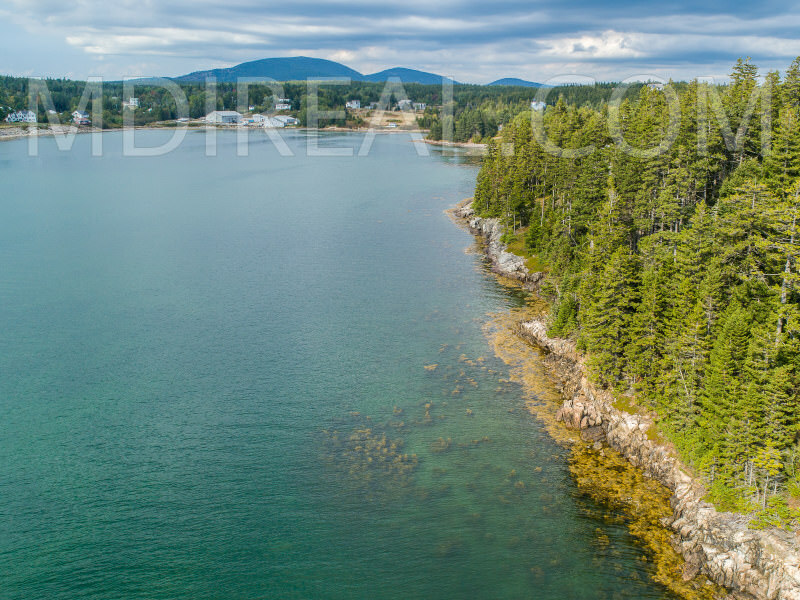 Known for their classic seaside charm, the villages of Mount Desert Island have traditionally welcomed visitors seeking outdoor adventure and quality time on the coast of Maine. 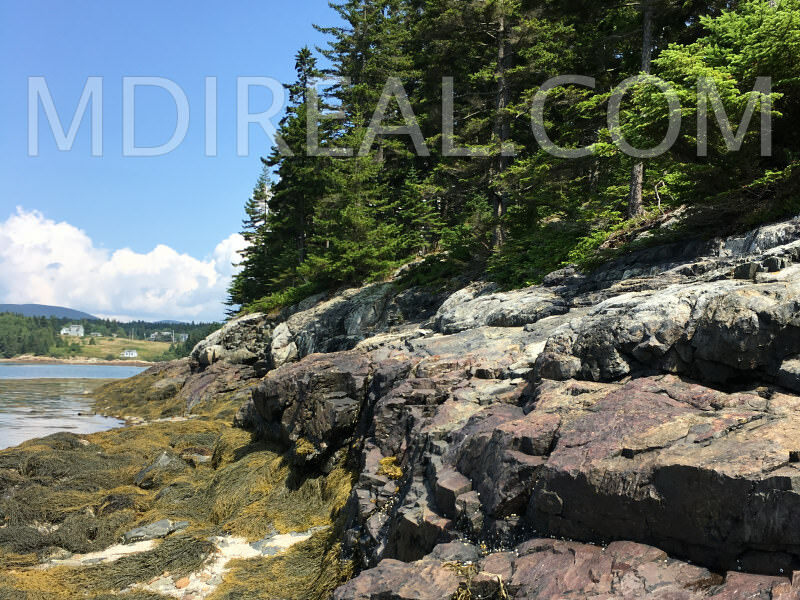 The town of Bar Harbor is the hub of activities for summer visitors as its economy is based primarily on tourism. 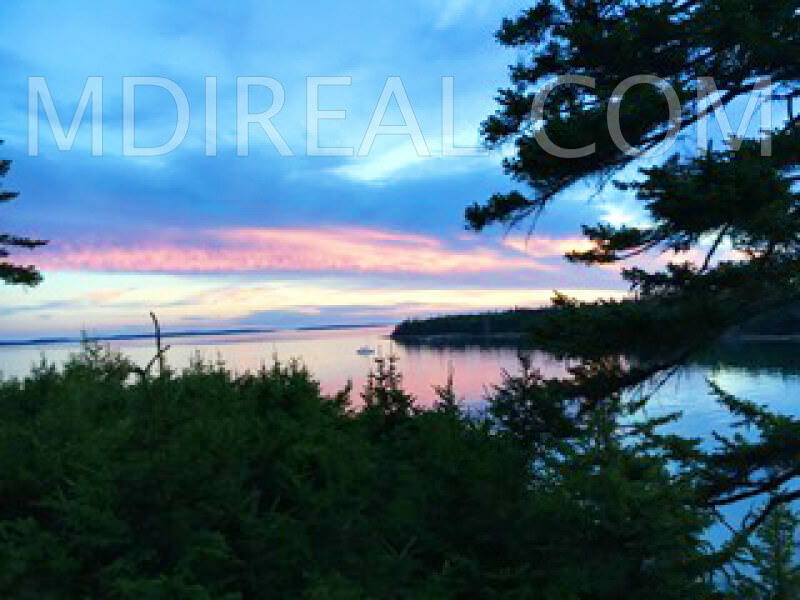 Downtown Bar Harbor hosts numerous shops, restaurants, Mt. 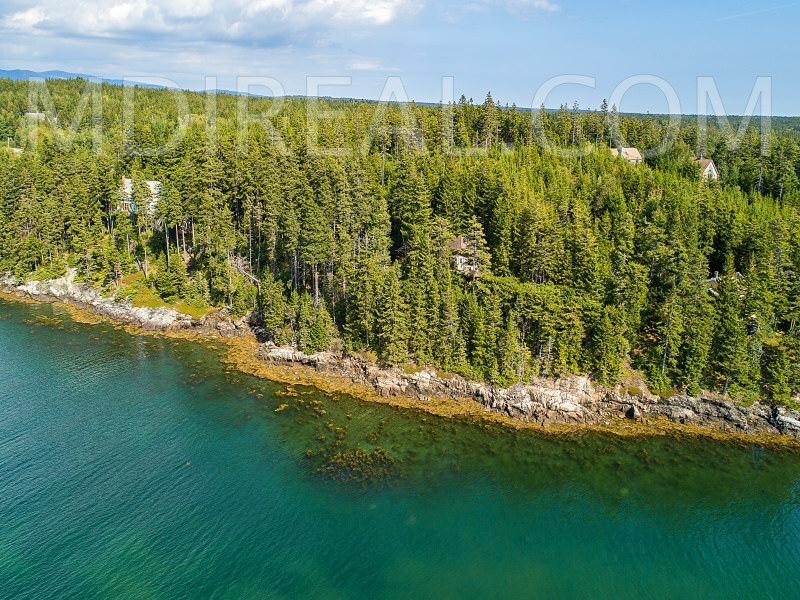 Desert Island Hospital and the Bay Ferry Service to Yarmouth, Nova Scotia. The largest employer on Mt. 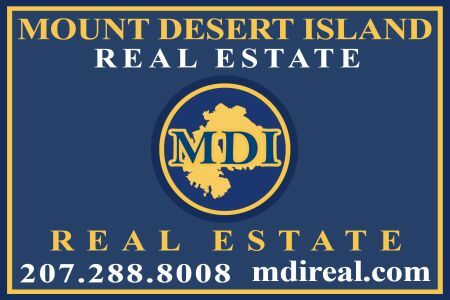 Desert Island is The Jackson Laboratory which specializes in cancer research and other diseases. 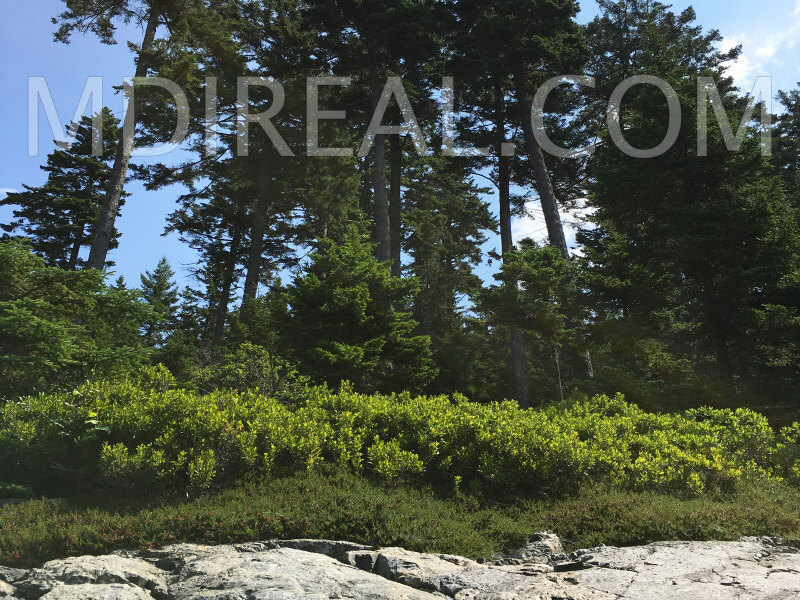 The College of the Atlantic, located on Eden Street, is a fully accredited four-year institution offering a Bachelor of Arts in Human Ecology with strong emphasis on marine and environmental studies. 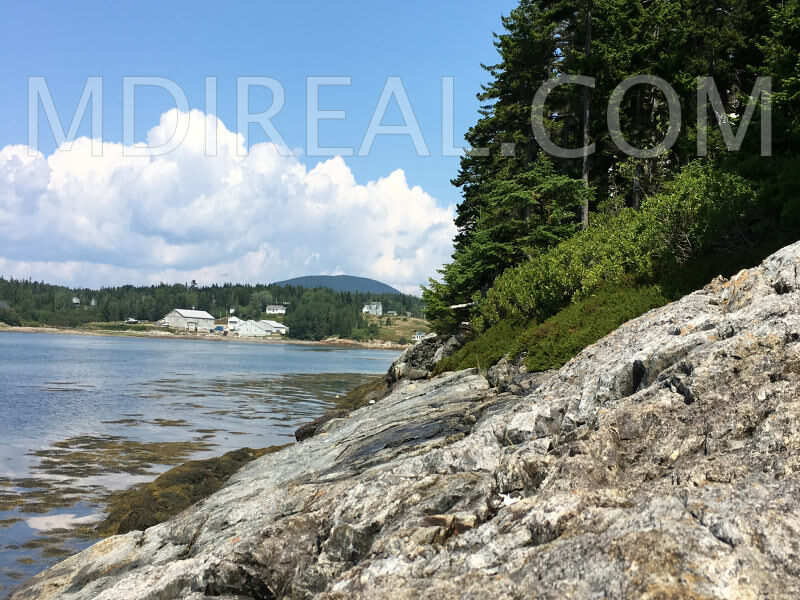 Notable attractions include the Natural History Museum at College of the Atlantic, the Abbe Museum on Mt. Desert Street, the Bar Harbor Historical Society on Mt. Desert Street and the Jesup Memorial Library on Mt. Desert Street. Kebo Valley Golf Course, an exquisite 18-hole course, is located just outside the village center. 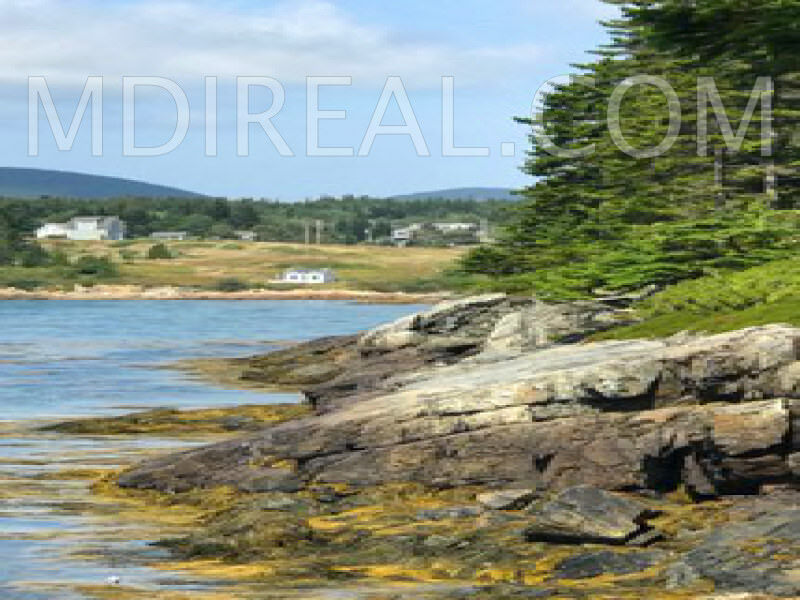 Bar Harbor encompasses the rural villages of Salisbury Cove, Town Hill, Hulls Cove and Bar Harbor. 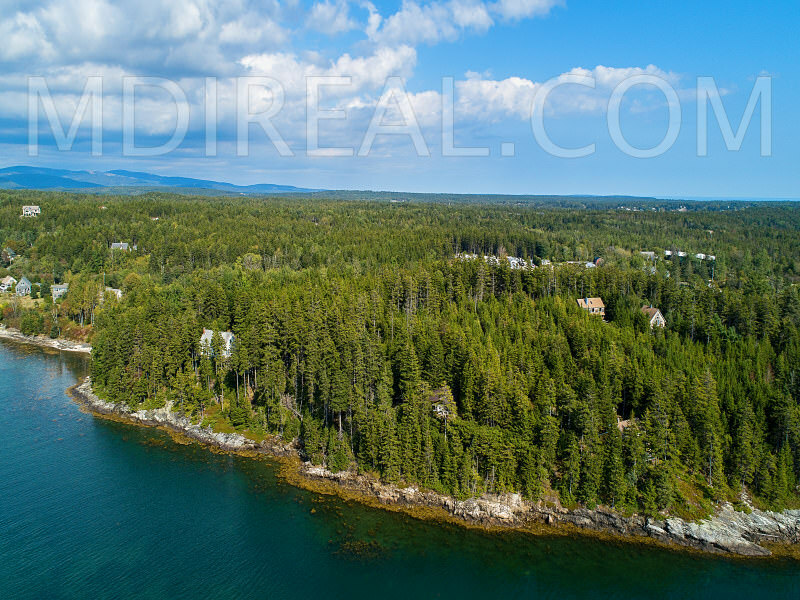 The village of Northeast Harbor is the business center for the Town of Mount Desert. The quaint Main Street is home to various high end art galleries, jewelry shops and boutiques. 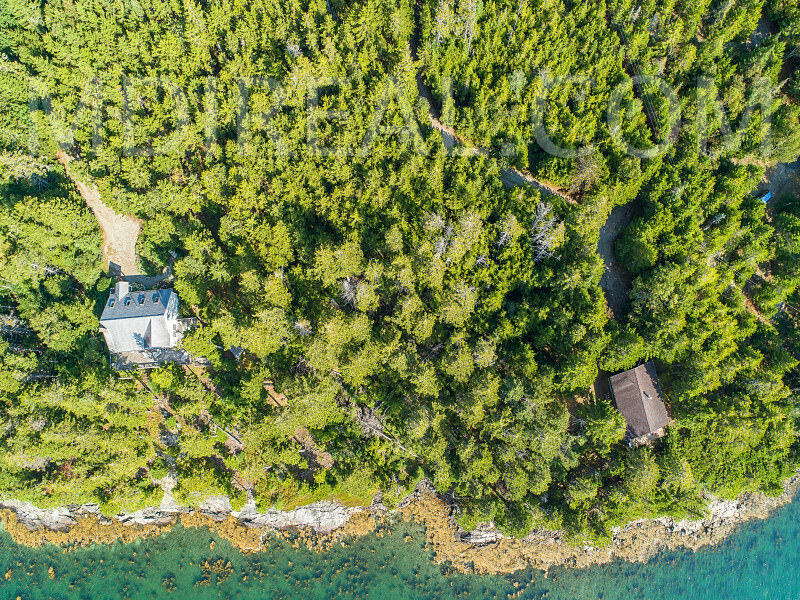 Boasting lovely homes and high property values, the town was originally home to the early rusticators who famed the "summer shingled cottage." 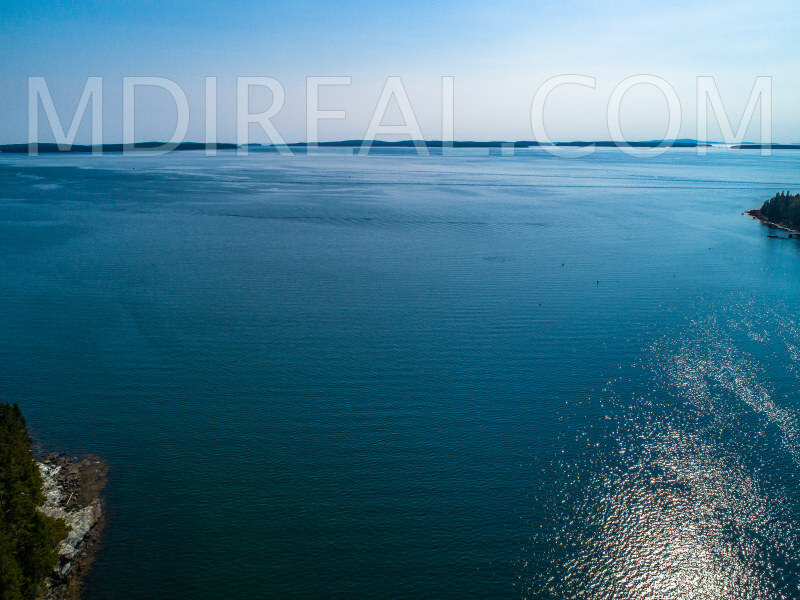 The large summer population centers itself around the protected harbor, home to an active yachting fleet. 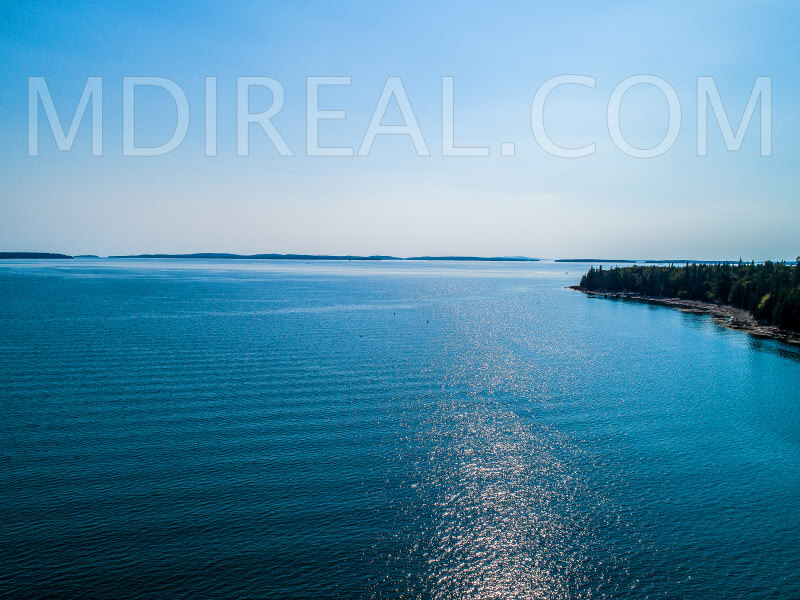 Ferry service to the Cranberry Islands leaves the harbor daily. 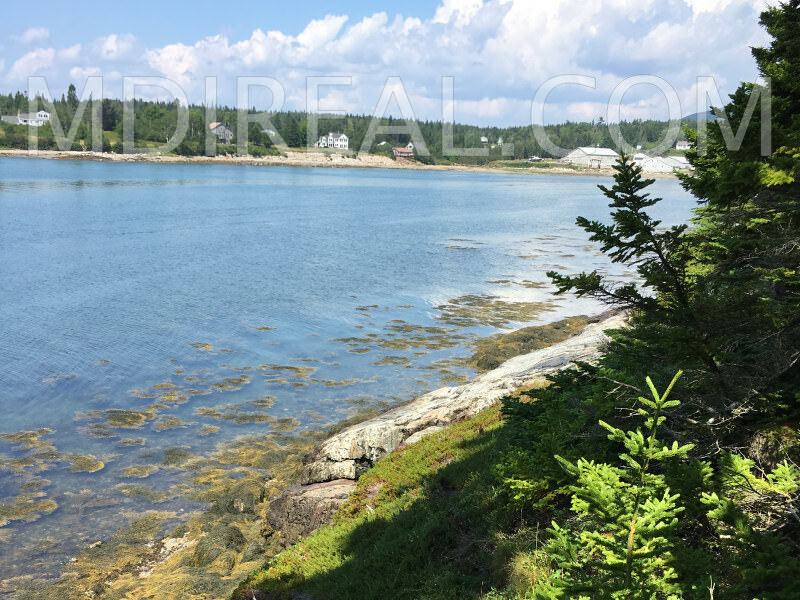 Attractions include the Northeast Harbor Library, The Great Harbor Collection on Main Street and the Mt. 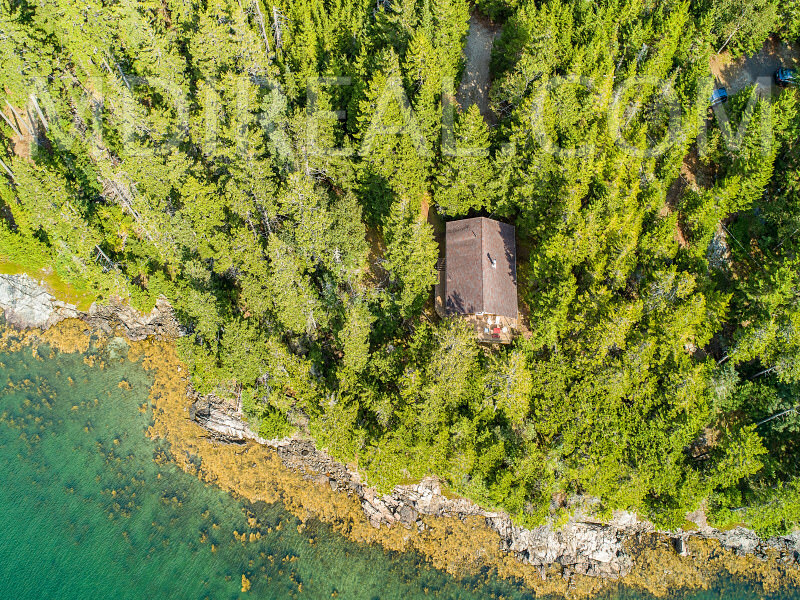 Desert Island Historical Society on Route 102. A visit to the Azalea Gardens and Thuya Gardens are a must. 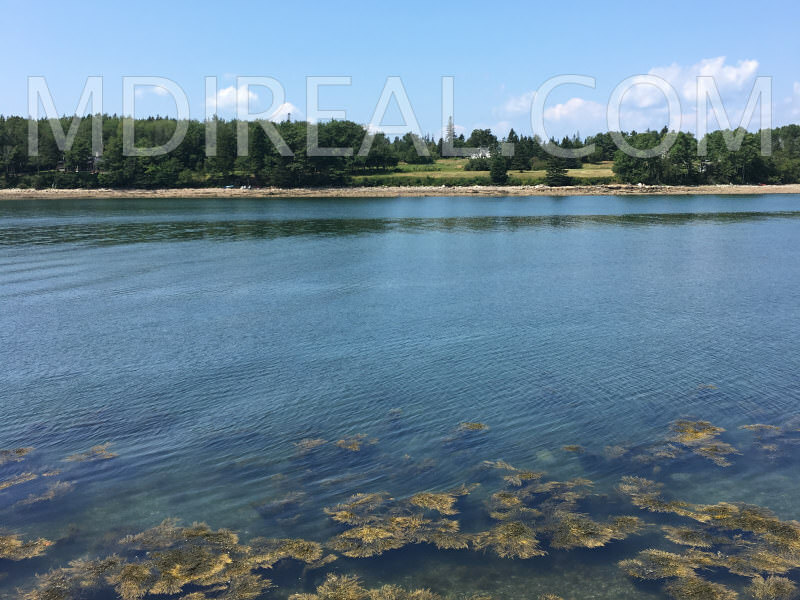 Other villages comprising the Township of Mount Desert include Otter Creek, Seal Harbor, Pretty Marsh, Hall Quarry and Somesville. 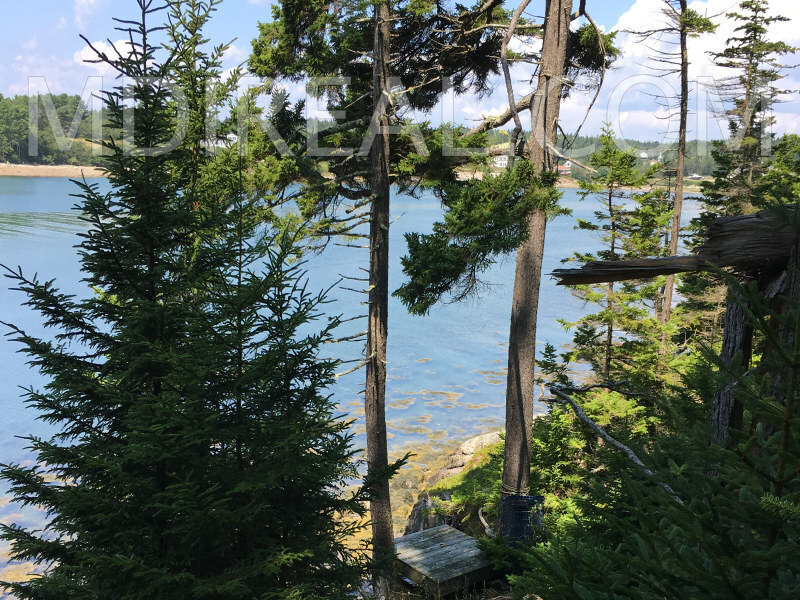 A strong sense of community is felt in Southwest Harbor as it prides itself in being a bustling year-round village weaving itself nicely with its summer residents. The Town offers a fine selection of art galleries, restaurants and shops. 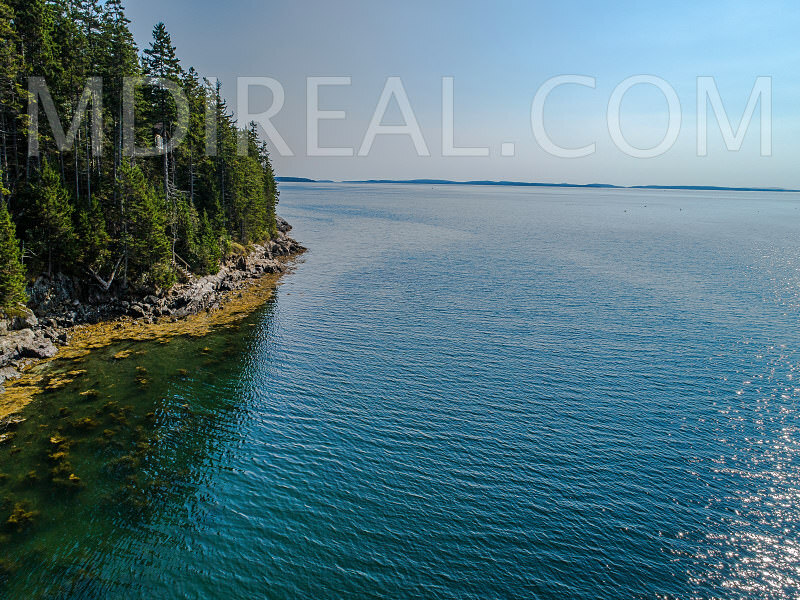 Some of the finest yachts and fishing boats are crafted by the boat builders of Southwest Harbor, the largest village on the “quiet side” of Mount Desert Island. 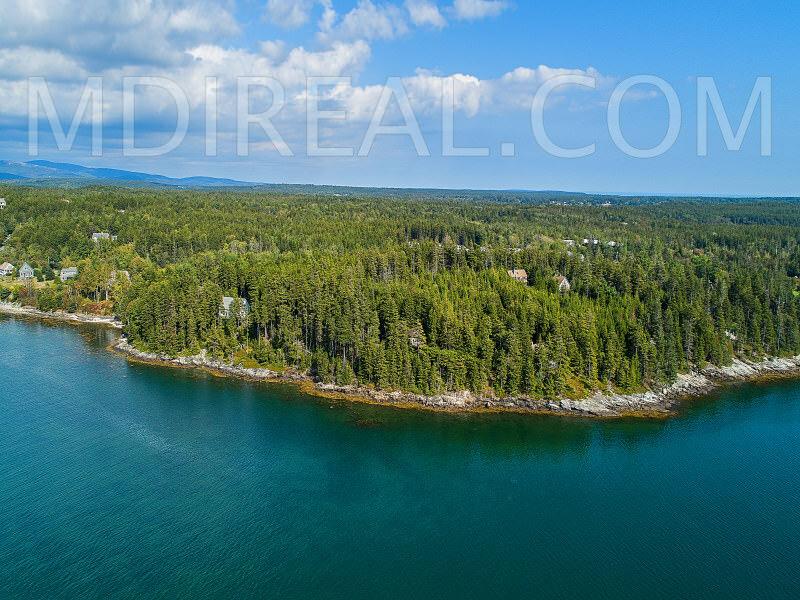 Visitors may enjoy a day at the Causeway Club Golf Course or a hike up Flying Mountain which affords one breathtaking views ofSomes Sound and the great harbor beyond. Harbor House is the community center offering exercise and spinning classes as well as child care and Senior College classes. 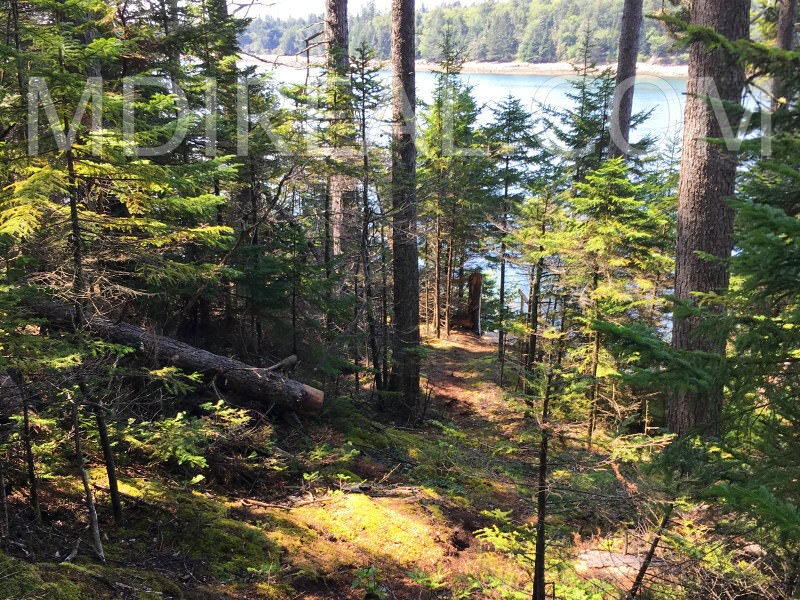 Additional attractions include The Southwest Harbor Library on Main Street, Wendell GilleyMuseum on the corner of Main Street and Herrick Road and the Mount Desert Oceanarium on Clark Point Road. 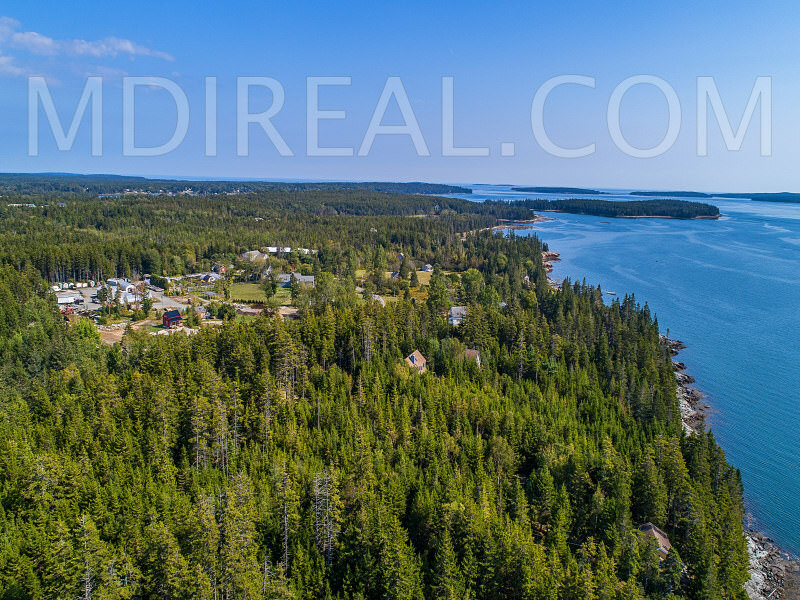 Neighboring the town proper is the hamlet of Manset, home of The Hinckley Company, world renowned builders of luxury yachts and power boats andSeawall, providing rocky ocean access. 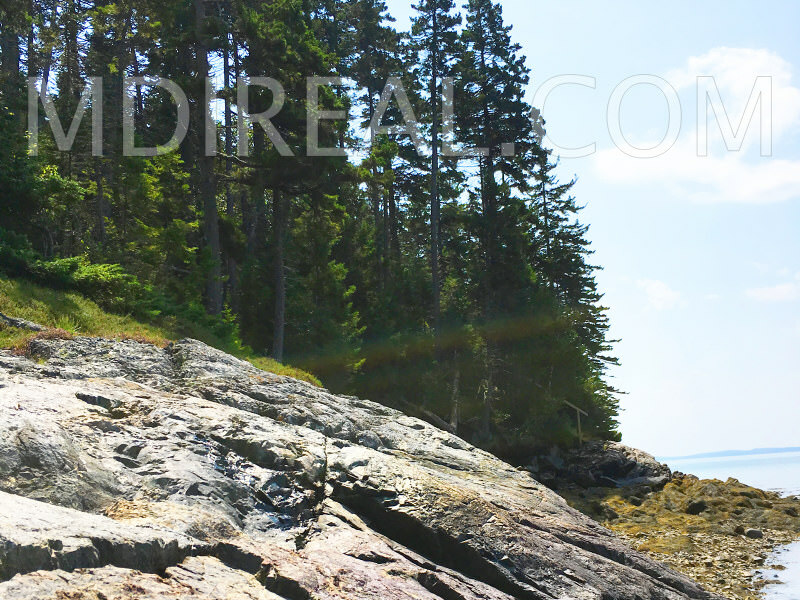 Home of Bass Harbor Head Light, Tremont offers some of the most unspoiled natural beauty on Mt. 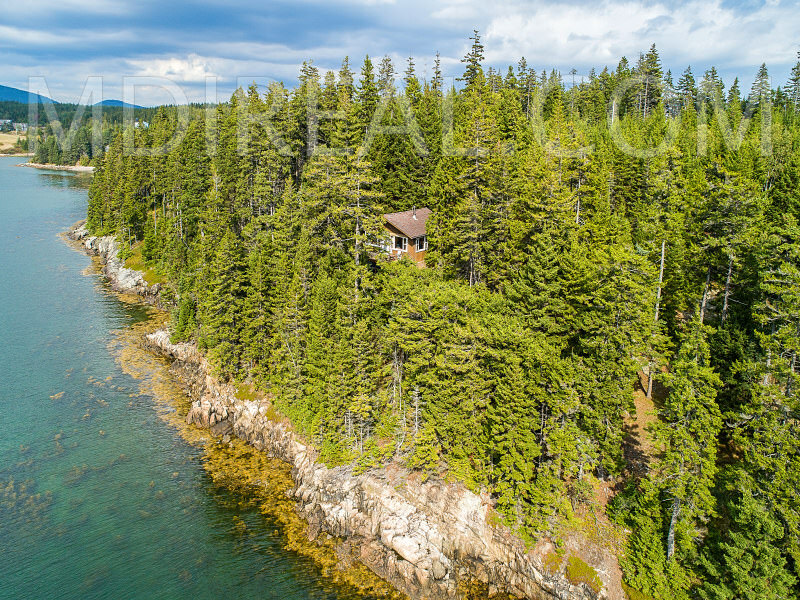 Desert Island. 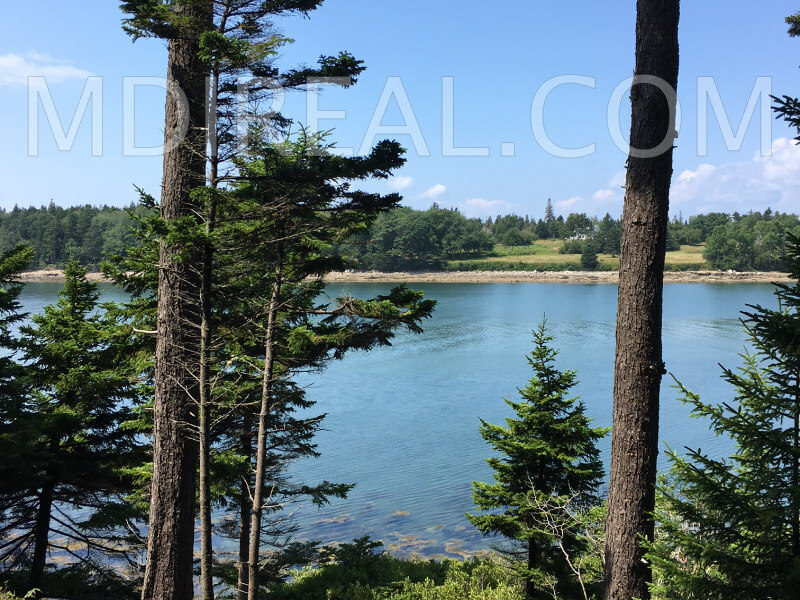 The town includes the quaint villages of Bernard, Bass Harbor, West Tremont and Seal Cove….all encompassing the west side of Mt. Desert Island. 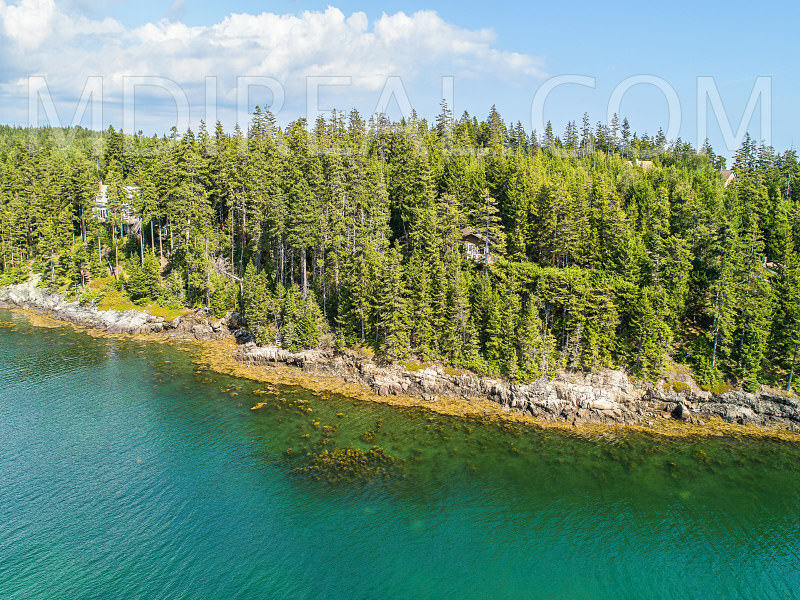 The harbors abound with lobster boats as fishing is the major industry of the Town. There are several fine lobsterwharfs where one may enjoy a freshly cooked lobster as well as unparalleled views of the harbor. 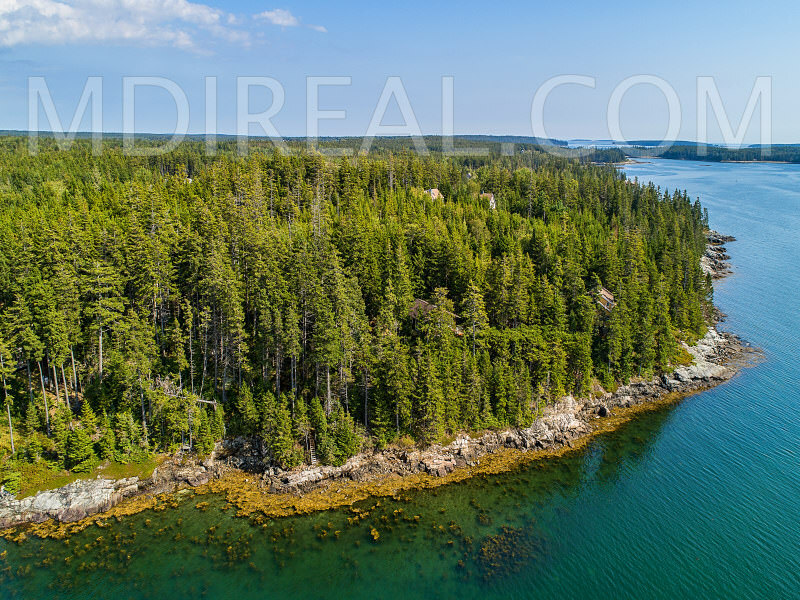 Attractions include the Bass Harbor Memorial Library in Bernard and the Seal Cove Auto Museum in Seal Cove. 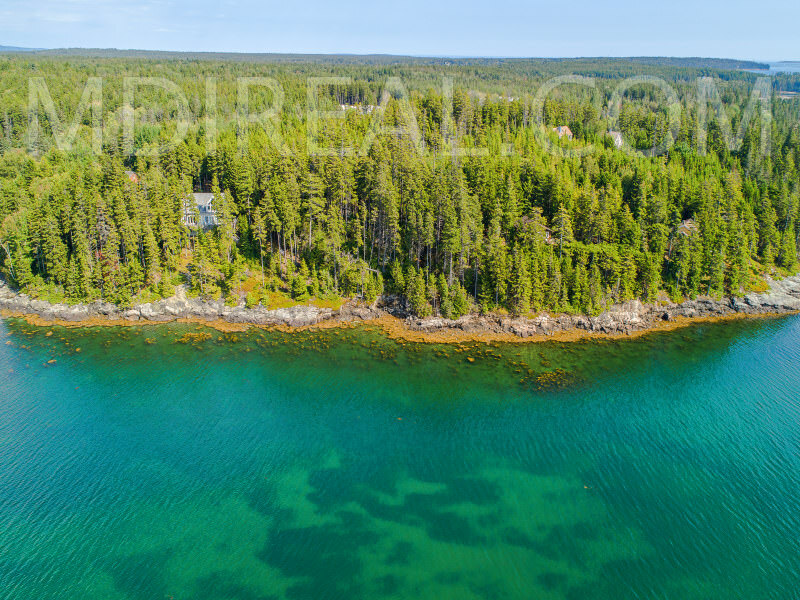 Daily ferry service to Swans Island is available from Bass Harbor. 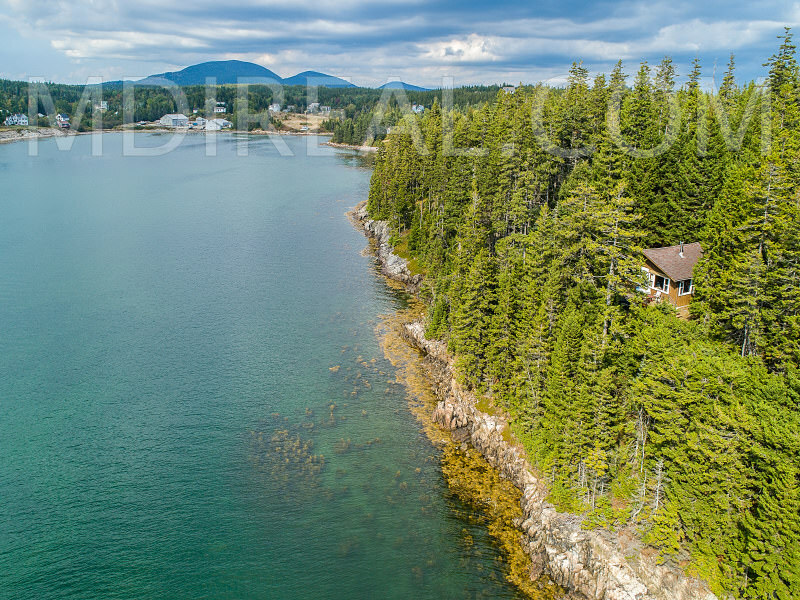 Please contact Listing Broker Matt Morehouse for further details and to schedule a showing of this exceptional waterfront property.